Spooktacular Networking Event at Untitled, sponsored by NBC University! Wonder what all the mystery is about? You have to experience Untitled, especially on Halloween weekend! It will be spooky good! 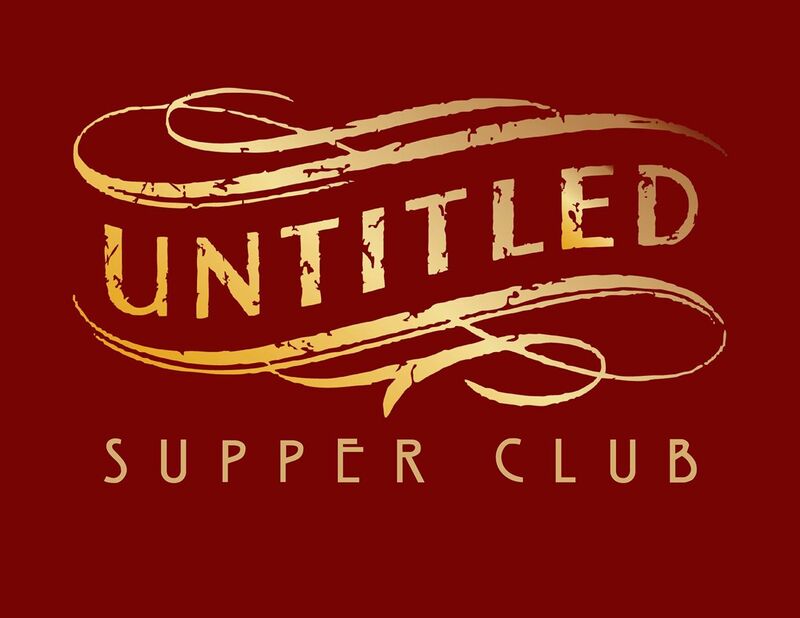 Untitled is an unrivaled retro supper club/speakeasy reminiscent of the 1920’s and days gone by. Join us on Friday, October 28th, 6:00 - 9:00 p.m., and feel the ambiance, sip delicious wines sponsored by House Wine, and network with the greatest group of professionals you could ever meet (recruiters welcome). The event will procede rain or shine, therefore there will be no refunds. 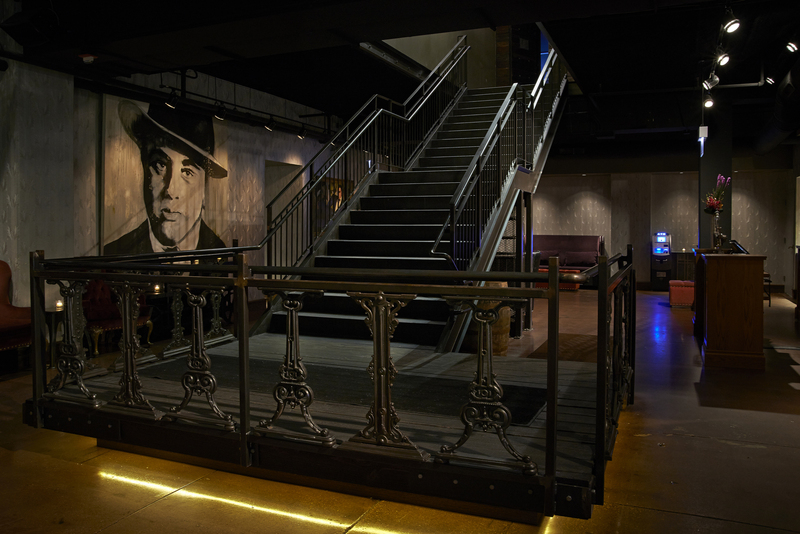 Untitled is located behind two large, unmarked doors, in the heart of River North at 111 W. Kinzie.